A mother orca, J-35, has been balancing the body of its dead calf on its nose for seven days as of Monday. 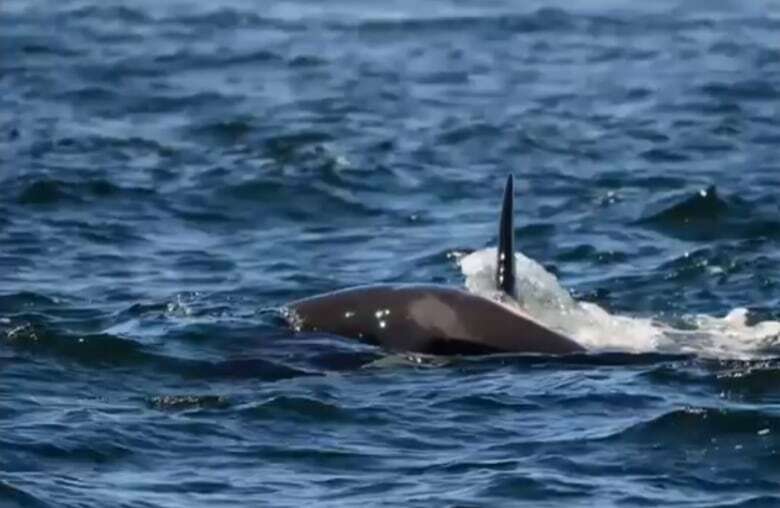 An expert on animal emotion says a resident killer whale in the Salish Sea carrying its dead calf afloat is showing what humans would call "grief." Barbara King, professor emeritus of anthropology at the College of William and Mary in Virginia, says it wouldn't be going too far to say the animal is experiencing profound emotions at the loss of its calf, not unlike a human would. "It's not anthropomorphic to use this label for them," King told Gloria Macarenko, host of CBC's On The Coast. "Grief and love are not human qualities. They're things we share with some other animals." The mother orca, J-35, has been balancing the body of its dead calf on its nose for seven days as of Monday. Researchers say the calf died last Tuesday and lived for only a few hours. But King is concerned that after a week of this behaviour, J-35 may be tiring itself out and putting itself at risk. King says there is a body of evidence that shows whales and dolphins mark the passing of their dead. Sometimes they will surround dead companions, showing curiosity or exploration. Other times, it goes further: they keep vigils around the bodies of dead podmates or keep them afloat, as J-35 is doing. It's not unknown in the animal world, she explained. Elephants and chimpanzees also exhibit mourning behaviours. "If you look at these animals, they are showing us their distress," King said. They're acting differently in a really persistent way." She believes J-35's behaviour may be tied to an evolutionary drive for whales to look out for their podmates. 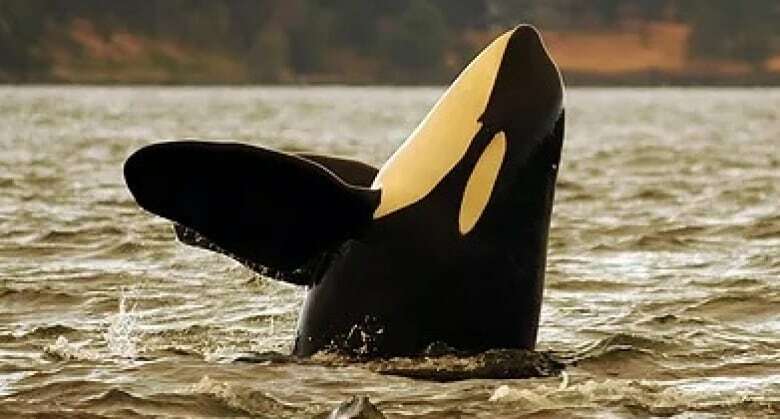 J-35 is one of the Salish Sea's endangered southern resident killer whales. There are only 75 animals left and there has not been a successful birth for three years. King says what troubles her now are reports that the whale is starting to tire after carrying the calf for seven days and fall away from the pod. She hopes the heartbreaking images being circulated of the whale and its calf will act as a wake-up call for action to save the species.